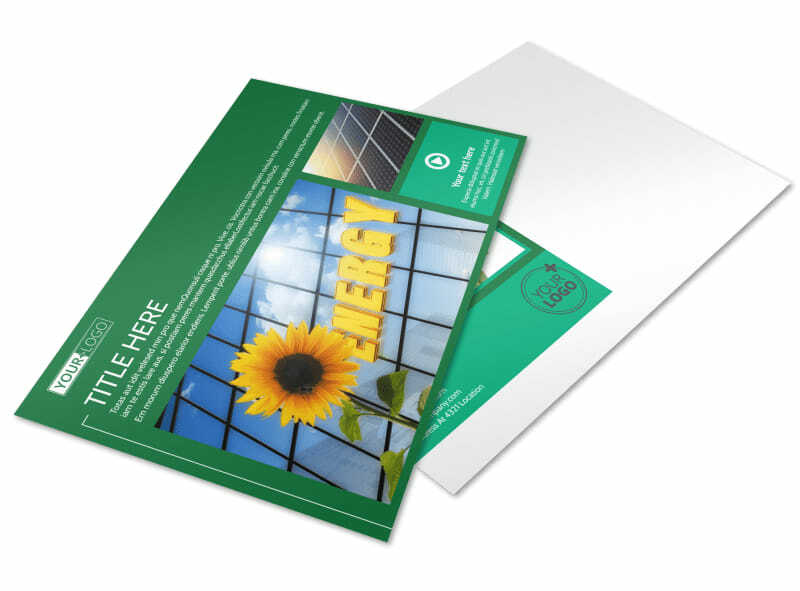 Customize our Renewable Energy Postcard Template and more! 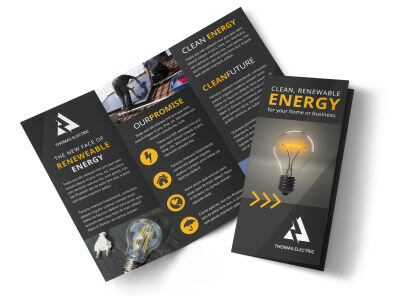 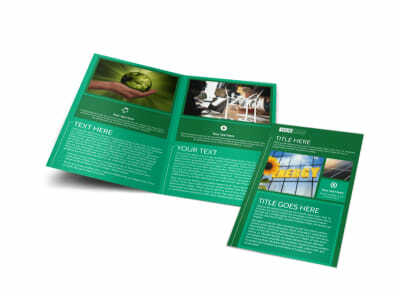 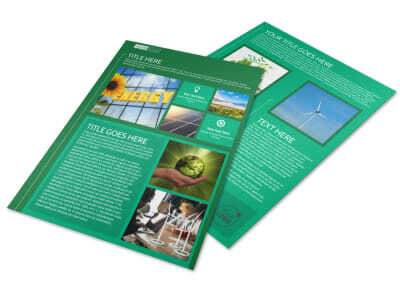 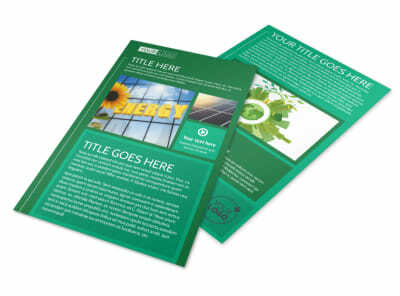 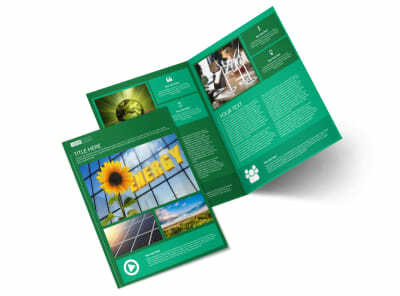 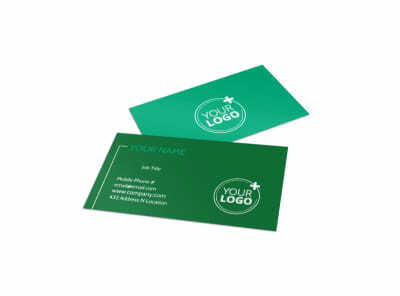 Hit up your mailing list with facts about renewable energy and offers of your services with this postcard you design yourself from the ground up. 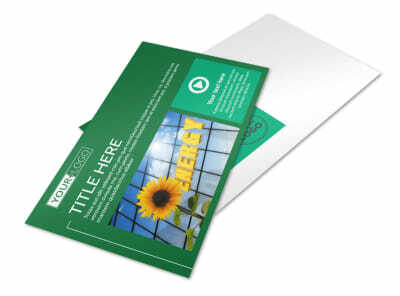 Personalize your postcard by choosing from many different fonts, color and adding images of your own. 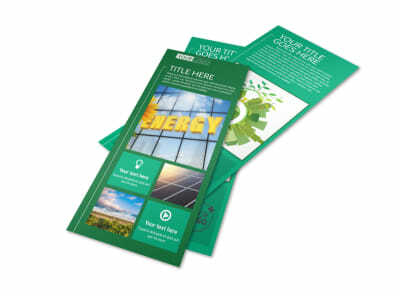 Get started by getting in touch with our online editor today.